›Rugs America 25788 Beverly Multicolor Rectangle Geometric Rug, 2 ft. 3 in. x 7 ft. 6 in. 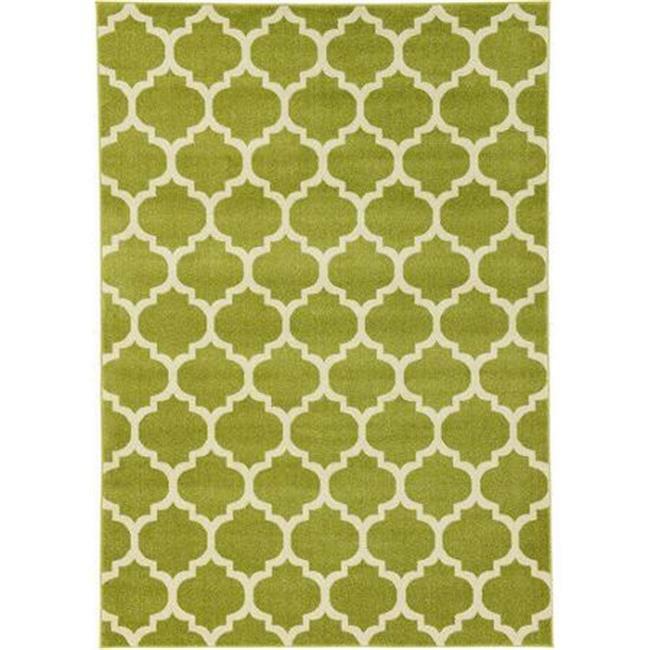 Rugs America 25788 Beverly Multicolor Rectangle Geometric Rug, 2 ft. 3 in. x 7 ft. 6 in.